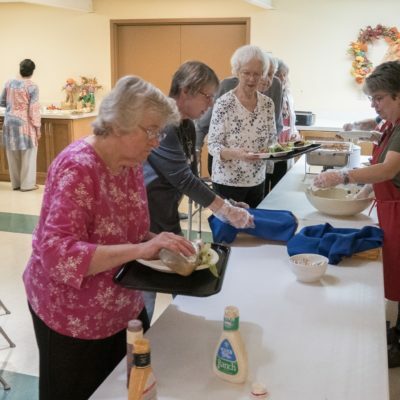 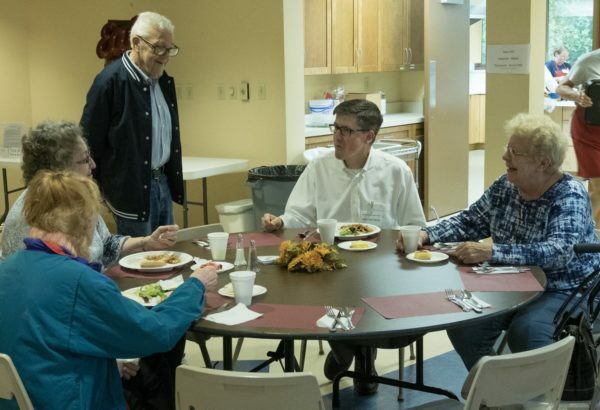 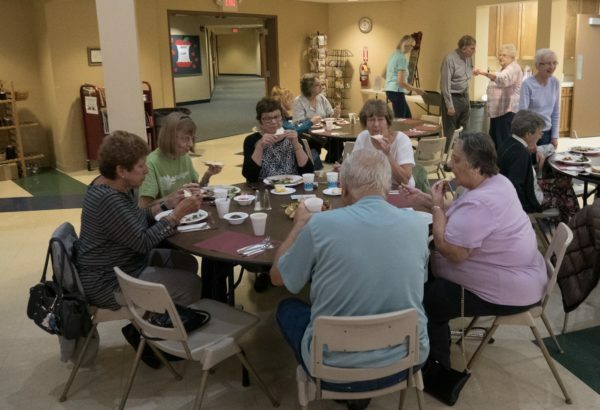 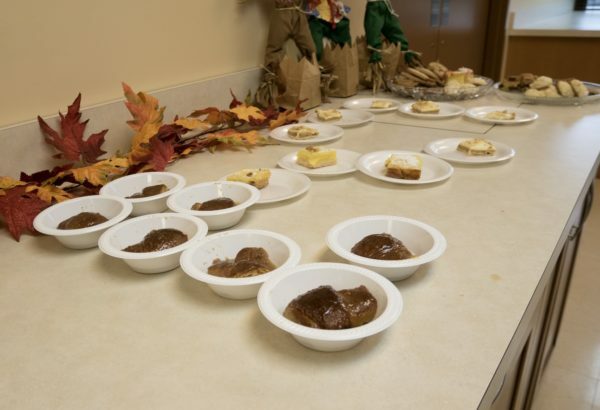 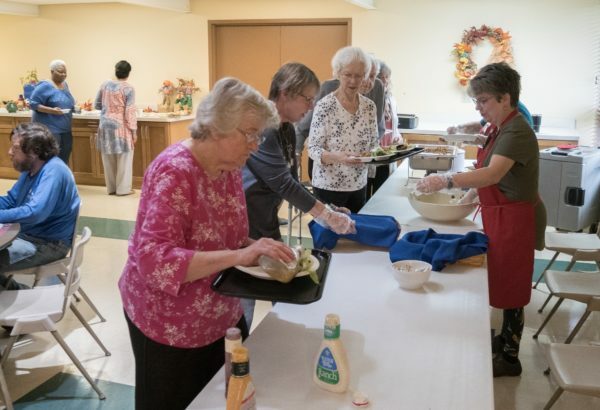 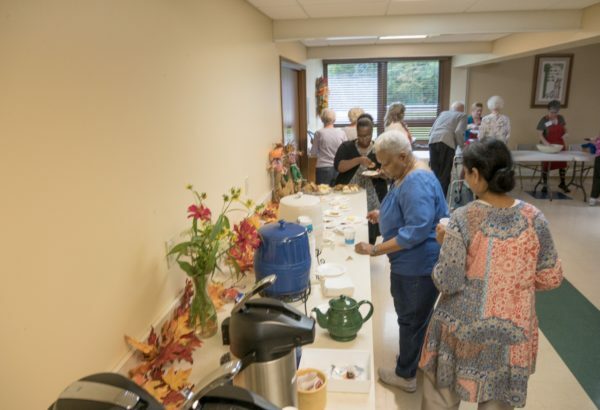 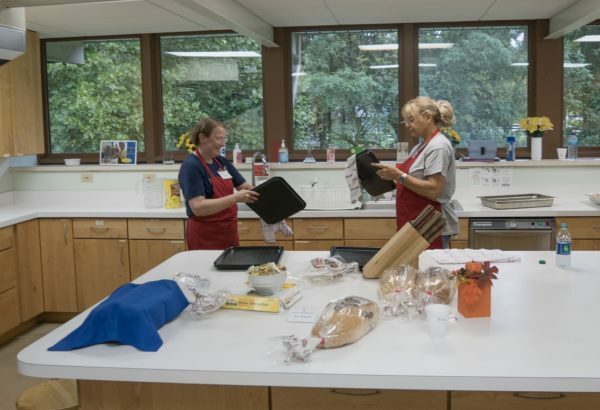 On Sept. 26, 2018, St. Mark opened it’s doors to the Chesterland and surrounding communities for a free community lunch. 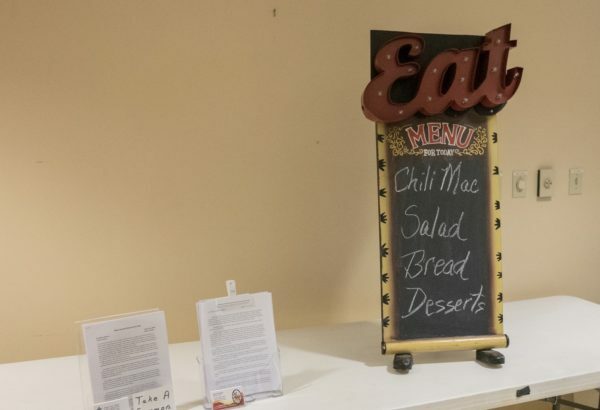 The St. Mark vision statement is about making caring connections in the community and this months lunch was awesome for anyone caring about yummy food, and great conversations. 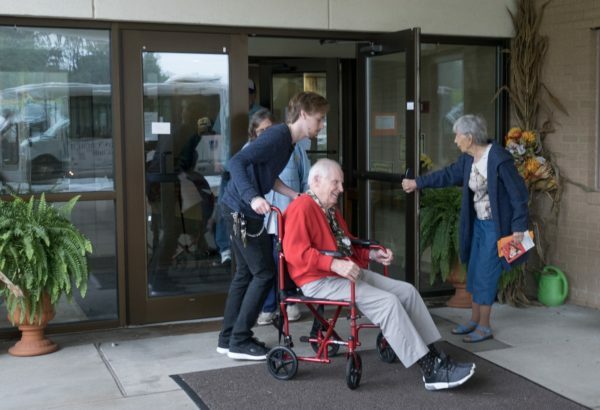 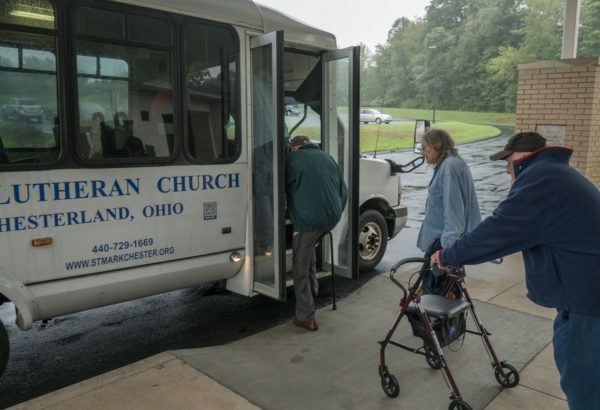 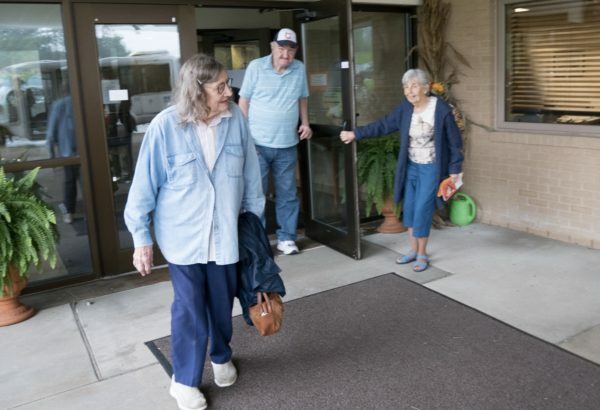 As usual “Prayer Force One” the St. Mark church bus picked up a lively band of singers at the West Geauga Senior Center , “Show me the way to go home,” “Take me out to the ballgame,” and “Side Bby side ‘“ were this months song list.